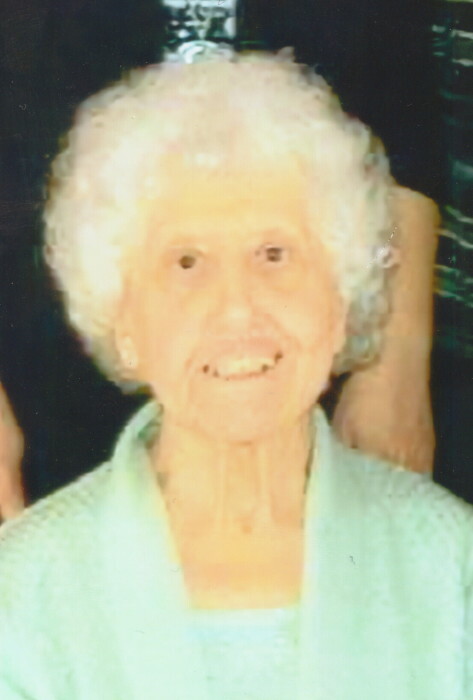 Obituary for Julia G. (Lombardi) Tronni | Nardolillo Funeral Home, Inc.
87, of Cranston, passed away on Saturday, September 8, 2018 at her home. She was the beloved wife of the late Renato “Ronnie” Tronni. Born in Providence, she was the daughter of the late Giovanni and Adelina (Conca) Lombardi. She worked in the jewelry industry for many years until her retirement. She is survived by her loving daughter Annette E. Pennine and her husband Michael of Cranston, her cherished grandchildren Julie Pallante and Kerri Nash, her great grandchild Parker Pallante. She was also the sister of the late Helen Russo, Dorothy Volpe, and Anna Lombardi. Her funeral will be held on Wednesday at 9 am from the NARDOLILLO FUNERAL HOME & Crematory 1278 Park Ave, Cranston followed by a Mass of Christian Burial at 10 am in St. Mary’ Church, Cranston . Burial will take place in St. Ann’s Cemetery, Cranston VISITING HOURS: Tuesday 4- 8 pm. In lieu of flowers memorial contributions may be made to: Multiple Myeloma Research Foundation, 383 Main Ave., 5th Floor, Norwalk , CT 06851.